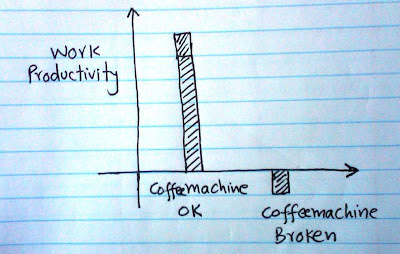 lets graph:: coffee and work productivity !! 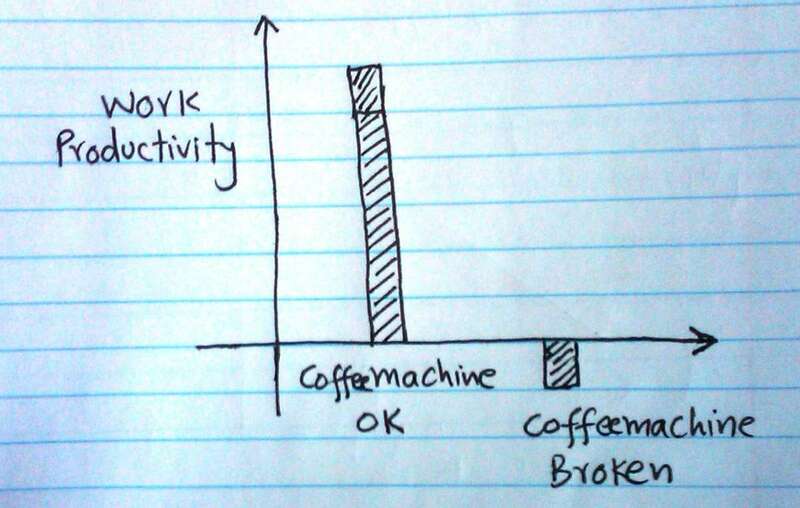 coffee and work productivity ! !